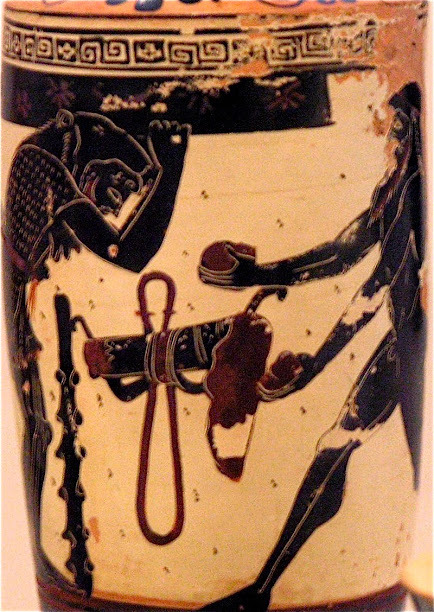 The Atlantic Ocean, the Atlas Mountains, books of maps, architecture and statues, vertebrae and legendary islands are all connected by Atlas, the titan who appears in a wider variety of fields than perhaps any other character from ancient Greek myth. 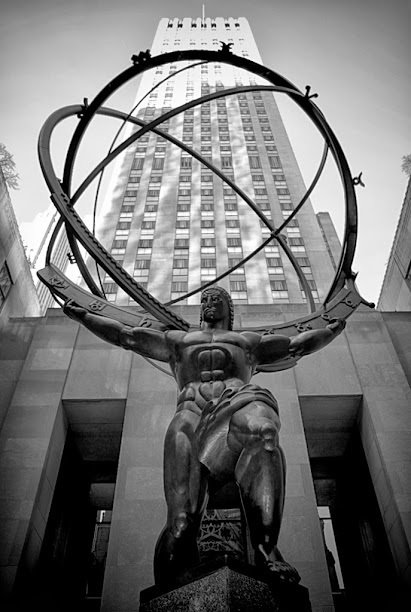 In the myth, Atlas is one of the first gods, the Titans, who fight against the new gods, the Olympians led by Zeus, to decide who will rule the world. The Olympians win, and Zeus punishes Atlas by sending him to the western edge of the world to hold up the sky on his shoulders. 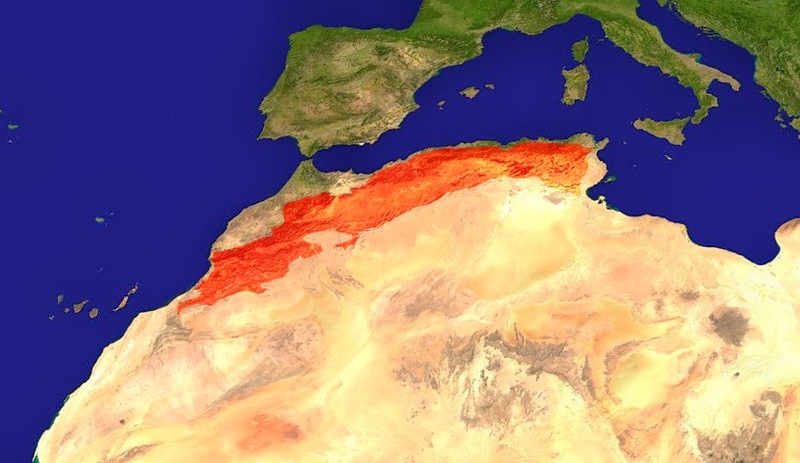 For the Ancient Greeks, the western edge of the world was the north coast of Africa, starting in the area that is Libya and Tunisia today, so everything there was related to Atlas for them. Naturally, they gave the name Atlas to the massive mountain range that starts in Tunisia and goes all the way to the ocean on the coast of Morocco in the west, even creating a myth according to which these mountains are Atlas himself turned into stone by Perseus with the head of Medusa. Also naturally, they gave the name Sea of Atlas, in Greek Atlantis Thalassa, to the ocean at the western foot of the Atlas Mountains, which has given us the name Atlantic Ocean, and because a powerful ancient island was supposed to be in that area, Plato called it Atlantis. 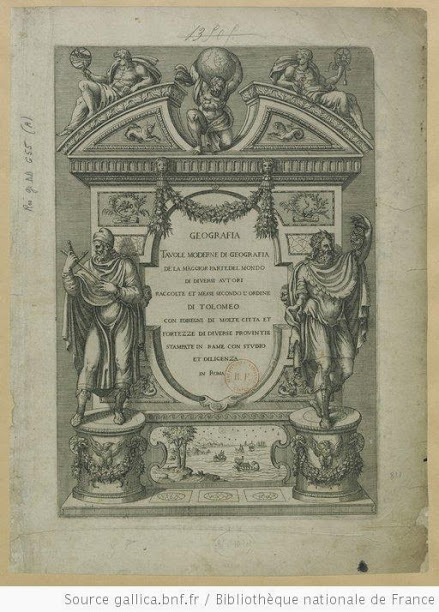 By association, an “atlas” became a word referring to a book of maps. 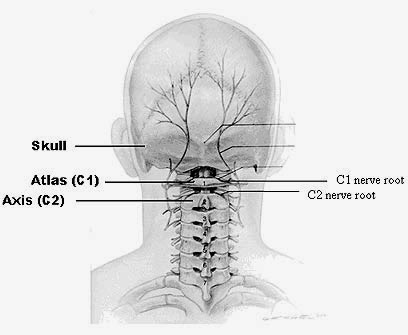 Also by association, a column with a male statue holding up part of a building is known as an “atlas” as well, and so is the vertebra that holds the skull at the top of the spine. 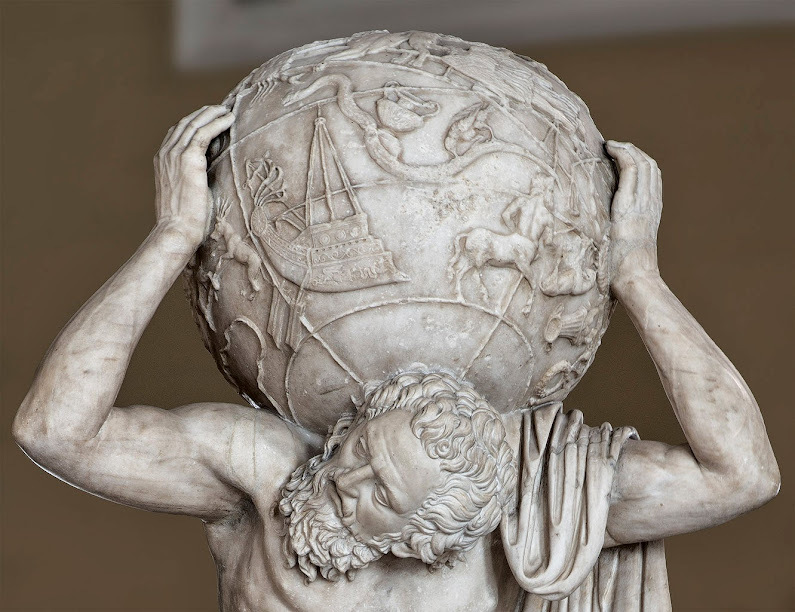 So if you see a statue or image representing a male figure holding up something big and heavy, it’s probably Atlas, the titan who was forced to hold up the sky and whose name is still used today in geography, architecture and more.